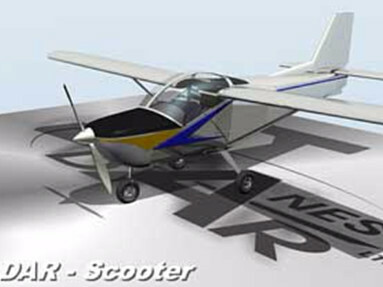 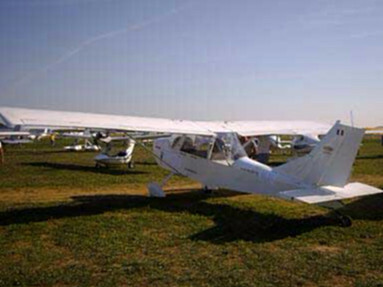 The DAR SpeedSter airplane is a two-seat tandem with a Rotax 912 UL engine (80 HP) or line of different 80-100 HP engines. 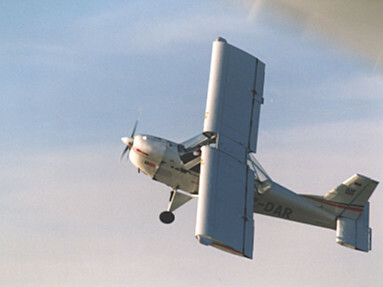 The name SpeedSter was chosen for the US market; the local EU market continued using the name Vector II. 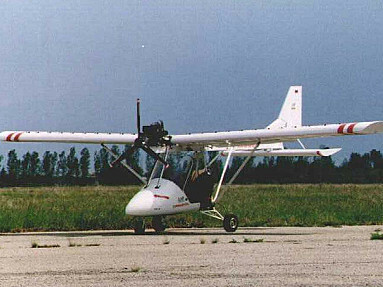 The cabin is same as DAR-21 but bigger and wider. 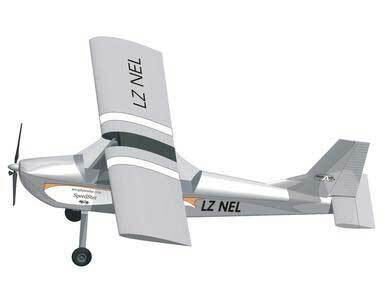 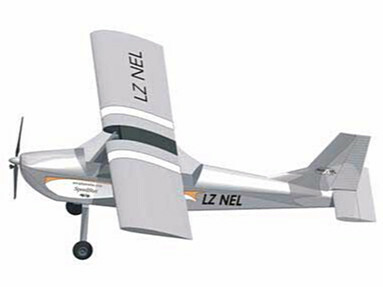 The wing and the fuselage are 10% longer than DAR-21. 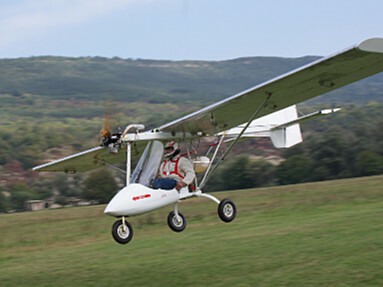 The landing gear is aluminum spring with hydraulic brakes on wheels. 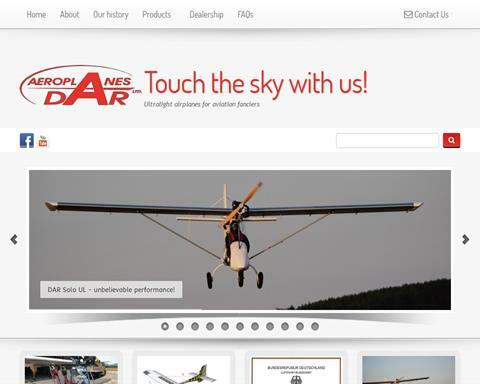 For more information contact Aeroplanes DAR Ltd.